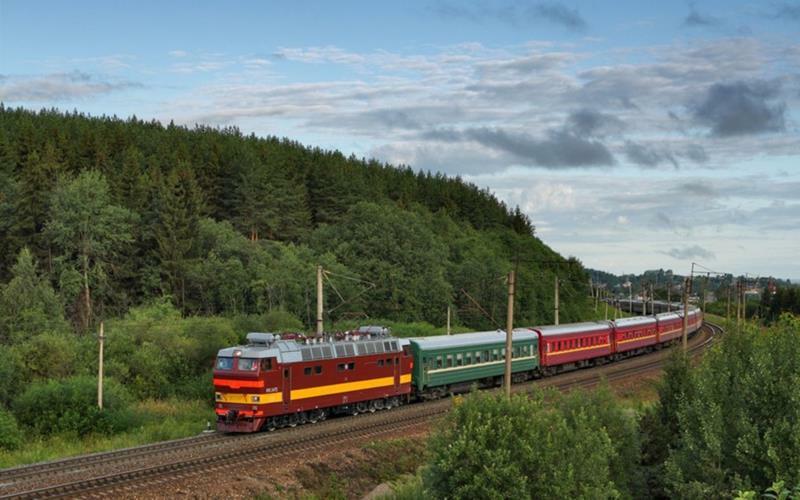 Long distance train trips, a wild, impressive nature in the most remote places of the Earth, huge cities in the middle of nowhere, going to sleep surrounded by the Siberian forest and waking up in the Mongolian steppes… Welcome to the Transsiberian experience! What exactly is the Transsiberian? There are many false myths about the Transsiberian. Many people imagine it as the fabulous Orient Express, where you can just sit down and enjoy your trip for days. On the contrary, the Transsibirian is not a single train following a precise itinerary towards East or West. It is a system of railways that connects Europe and Asia passing through Southern Russia. This means that if you want to visit a city to break your trip down, you will have to get off the train with all your luggages and take another train after your visit. While this may complicate things, it gives you the opportunity to make your own, personalized trip. Where to start? This website will follow you in every step of your planning! Generally, people start West, in Moscow or even Saint Petersburg, and go eastwards, doing as many stops as they want in the cities that their itinerary crosses. The main stops in Russia are, for example, Yekaterinburg, Omsk, Krasnoyarks, Irkutsk (for more details, go on the section “where to stop“). After the initial, common route through Siberia, you will have to chose which itinerary to follow. In the map above, you can see each of these routes. Other routes include a) the BAM (Baikal Amour-Magistral route), that passes from the north of the Baikal Lake and reaches a northern segment of the Pacific Ocean all the way East, b) the numerous deviations of the Russian railways, heading to nice cities like Kazan or Tomsk. The lenght of the Transsiberian route varies on the basis of the stops that you want to do. The train that goes from Moscow to Vladivostok once a week takes 7 days to reach its destination. To reach the Baikal Lake, a stop that we highly recommend, the city of Irkutsk is 5 days away from Moscow. If you prefer to stop more often, in order to rest and have a shower in a proper place (the trains do not have a shower), do not worry: there are major cities every 10-20 hours of train. Stopping at each of them for at least one day will make the time needed for this trip will double. The costs depend on the class you decide to travel in (Kupe, platskartny..) and the itinerary you decide to follow: the more stops you decide to make, the more expensive the trip gets. But if you are an easy person and chose the Platskart (3rd class wagons), it can be much cheaper than you expect. a direct ticket from Moscow to Vladivostok in platskarny will cost you around 13,000 Roubles (= 170 EUR). What are you waiting for? Pack your luggage and get ready for a real-man experience!